What is more Important Mobile App Development or Mobile App Marketing? Do you feel like starting with your mobile app idea is like getting started for a #big war? With plenty of mobile app developers and mobile app marketers participating in the war as soldiers and small/big businesses as Kings, who wants their mobile app to be successful. In the process of mobile apps development and mobile apps marketing, the battle starts for every soldier (mobile app developer and marketers) with warm-up (Research and Development) every day that includes new tips and trends. Mobile app developers always #think about to build the robust, non – crashing application delivering the safe and intuitive product desired by clients. Mobile app marketers think always about what strategy suits the best, to make mobile app successful. Which part is more responsible for the businesses for winning, Development or Marketing? As we know both Developers and Marketing professionals work towards achieving success for their clients’ business. Mostly it depends on the type of mobile app and on both development and marketing. Let’s see how development and marketing both helps individually. Developing a robust mobile app itself is like winning half of the battle. In order to bring #growth to the business and launch your app in front of valued customers or potential customers, you need to be prominent with your app’s rankings on app stores. Now take a look how a strategically and step-wise development of any app can help in optimizing your app to get more downloads & better rankings in iTunes App Store and Google Play Store. The more clarity you have on the app idea and its functionalities, the developer and understand better what exactly you want. Understanding the requirements and conveying the same to developer is a first step that ensures the success. Having an idea in advance about the strong points and looholes associated with the idea, is an added advantage. Knowing how the app should work, industry details and desired functionalities has always proved to bring more success rate. Yes style and designs are like important weapons, which makes bigger impacts on minds of visitors and users. The more unique and the more awesome design you have, it is going to be a real advantage for success of the app. Being a Mobile App Development Company, we understand the importance of developing bug free apps and the efforts and stringent testing required to deliver a complete bug free mobile app. Bugs are never ending part of the battle of code development where specialized testers identify and assign back testers to make it as a bug free app. Compatibility of apps is another most important aspect. When app is compatible and can open and perform equally well on all the devices, it can reach more people and at the same time gives complete satisfaction to users. There are other strategies that can help in bringing out the best results for best mobile app development. “Marketing is a kind of different activity where we are focusing more on business development, which most of the people think as the remaining battle” – which decides the final success. We say the Mobile App Marketing is first biggest metric to win the battle. As the second major part of success rate depends on it. The App performs better in the market when proper work is done on its branding and which defines the real success rate. The more success you’ll get when you concentrate more on following steps! When there is brand value for your battle (App) the more support you’ll have to win the war. Marketing with a brand name will added advantage for instance identification of your apps are as simply as people get identified with their names. Knowing Market pulse is an added advantage for app success i.e. knowing the battle trend whether to use a big knife or AK-47 or advanced weapons, is really going to make a big difference. When more soldiers fight for you, the more chances you’ll have to win in the war, so concentrate more on traffic to get success. Participating in the battle without planning is different from participating with a planned structure right! So place a beautiful and unique content to grab attention of visitors as well as search engine bot’s to rank high in search engine results. Yup! Now a days social integrations are driving a lot of visitors to your promotional website which is one way branding your business for success. In terms of war, social integrations are nothing but integrating different kingdoms to support you in your battle. Updates and upgrades are one of the trend in app marketing, do you know how? It’s simply like in a battle changing the attacking plan timely would be added advantage to win. As same Updating and Upgrading the app version lets you bring new visitors as well as better support for existing users. – May a single strong tactic in promoting can lead to the best mobile app marketing. All in all, increasing the rank and downloads of your mobile app isn’t an easy task. Which requires an extensive research, implementation of tactical strategies and maintenance. When applying above approaches to your brand’ mobile app developing and marketing, it’s very important you use them collaboratively to make it reach your goals and objectives for business growth as you trying to reach your on the go customers. 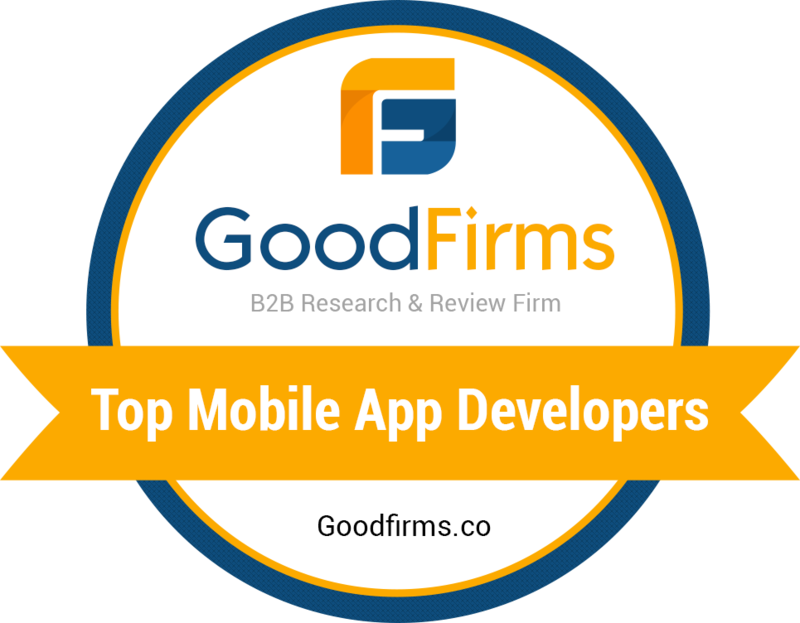 Let’s get in touch with our expert teams for growing your businesses mobile app development and marketing trends.